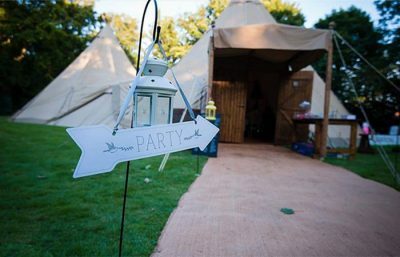 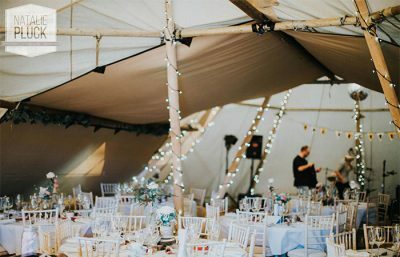 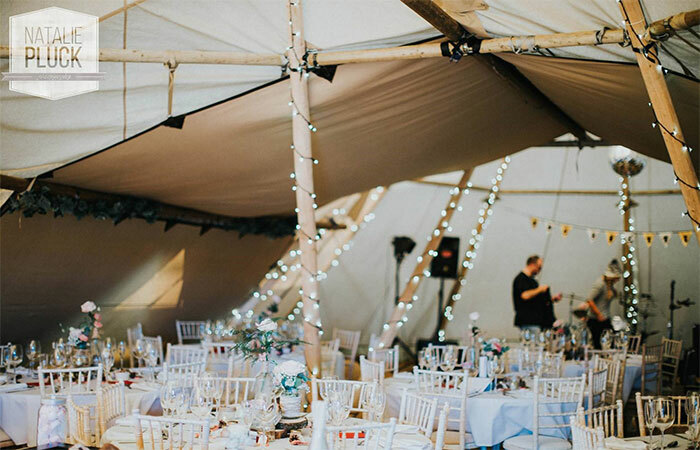 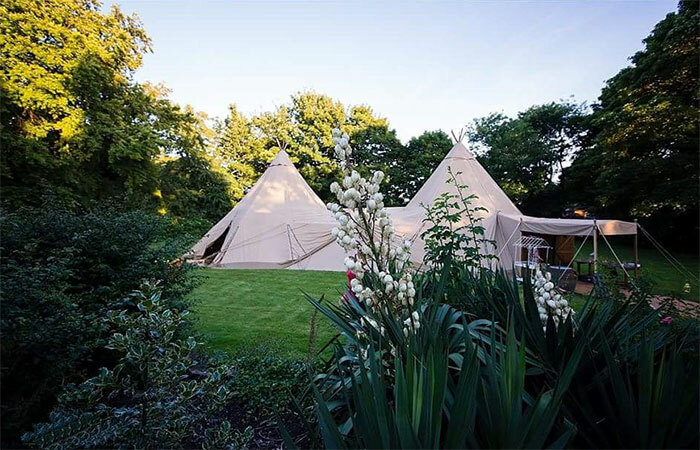 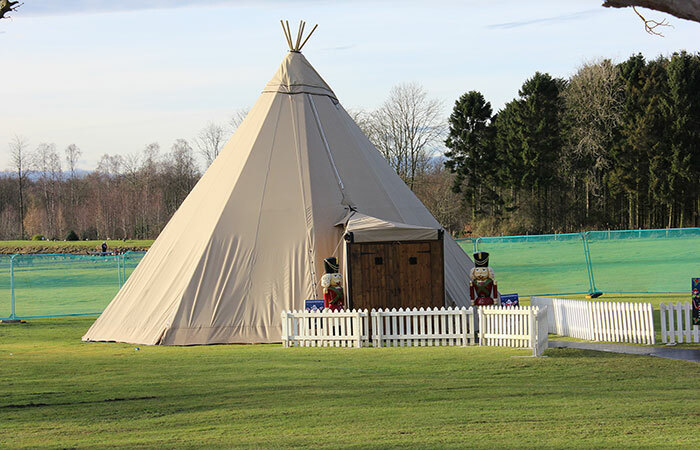 Portable to a wide range of locations, our weatherproof giant tipis are the perfect place to organise your next party, celebration or corporate event. 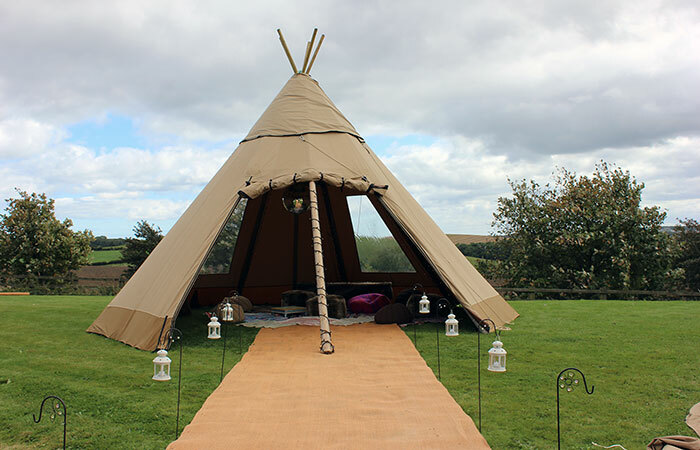 Contact Dream Tipi for a free quote! 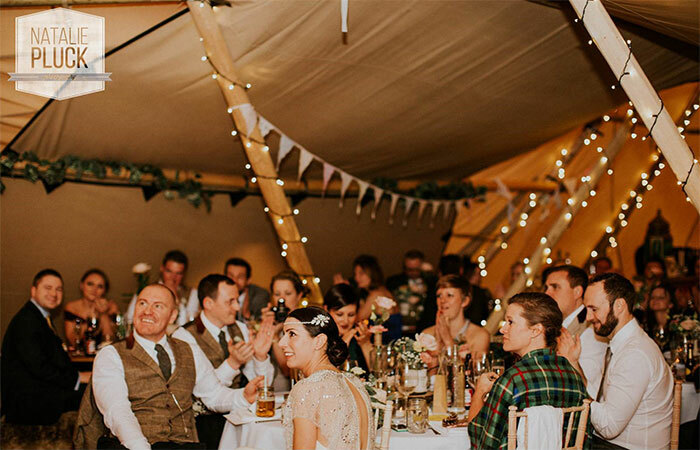 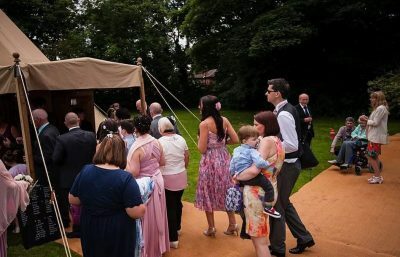 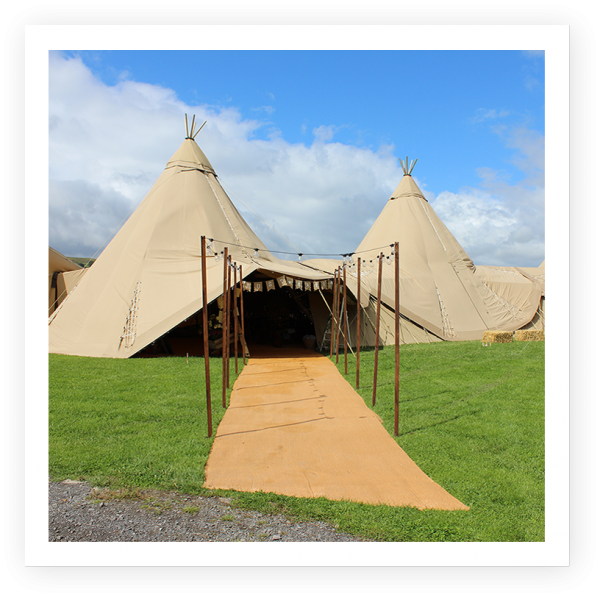 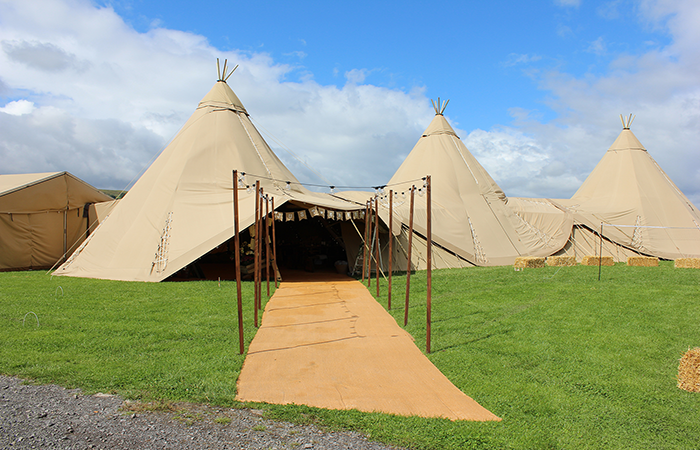 If you would like to find out more about hiring a giant tipi for your event, give us a call and tell us about your plans. 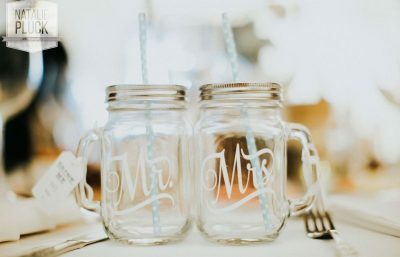 Our friendly team are here to help and answer any questions you might have.